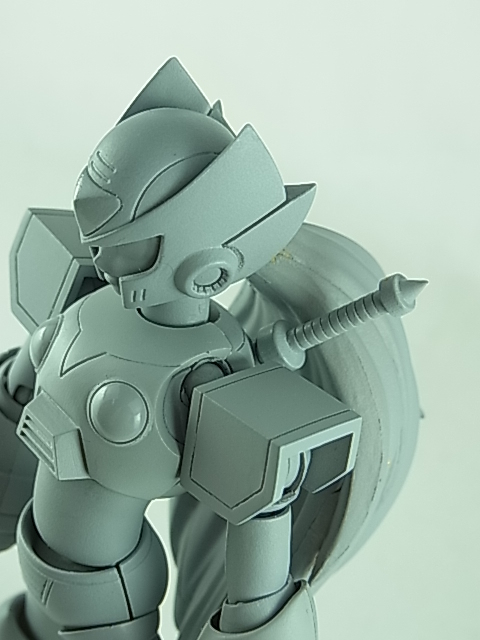 Rockman Unity has posted new images of a resin prototype for a new D Arts Mega Man X Zero figure, with his Z Saber! 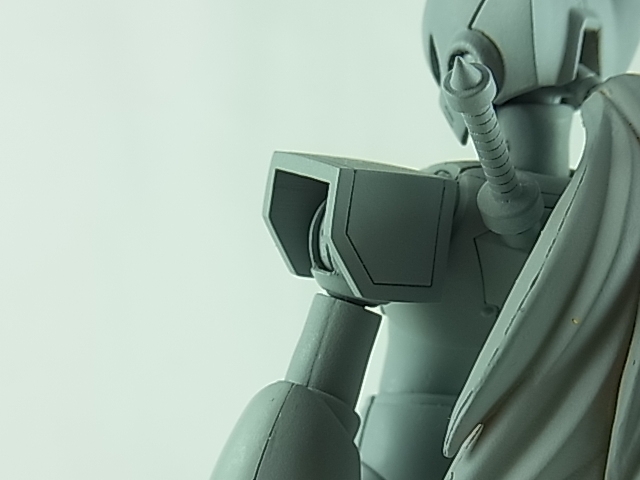 So if you held back on the 1st D Arts Zero figure because he lacked his Z Saber, this upcoming one is the figure to get! 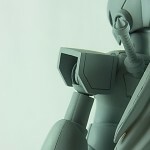 The prototype should be on display at the Tamashii Nations 2011 event this weekend in Japan. Check out the resin prototype after the jump! Interesting... If the finished product looks as good as X, then I think I'm going to like this. Hell yeah, in fact I was going to order the CURRENT Zero at BBTS UNTIL I found out he didn't have his Z Saber! FINALLY!, This is the Zero I've been waiting for. Seriously, he's no fun without his saber. So happy they are finally releasing this version. I saw the D-Arts chromed to hell and back [in a good way] Mega Man X. Yeaa...I am close to dropping all my collections and sticking to these guys. You know, I'm actually wondering if the final paint job will have metallic red? I hope so! Looks Great, Can't wait to preorder this baby! Thanks for the pics dude! Not metallic, so now I know to go for the non exclusive Megaman X!! I have the non metallic X, but it's still the best Megaman X Action Figure Period. Can wait to have Zero right next to him. I hope they release the Falcon Armor, that was my favorite from X5. Cannot wait. I can order MX in confidence now. I'll wait till the new year =3. ok, zero and vile? Thats beyond awesome. hey guys im thinking about buying this bad boy! Im trying to get my MvC3 team display, I have my Marvel select Deadpool, NECA RE5 Chris Redfield and i think this zero will fit perfectly!! is this a model where you have to build? it's not like the gundam models where it looks awesome on the box but when u open it u have to build it n paint yourself right? Nope, straight up action figure. totally want this bad boy!! For me, it wasn't the saber that stopped me from buying the first release--it was the shoulder armor. (or lack thereof). The big angular shoulder plates really changes his look--for the better. 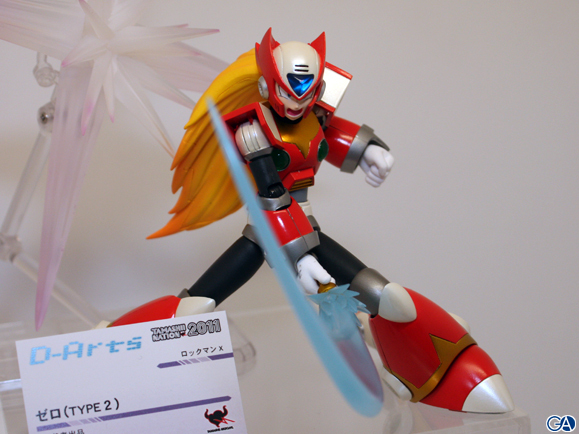 Full Thread: Mega Man X Zero With Z Saber D Arts!